Select DIAMOND .50 ct.1 ct.
+IMPORTANT: The MILKY WAY SOLITAIRE RING can not be resized without throwing off the symmetry of the hand carved design. Please make certain you order the correct ring size at checkout. 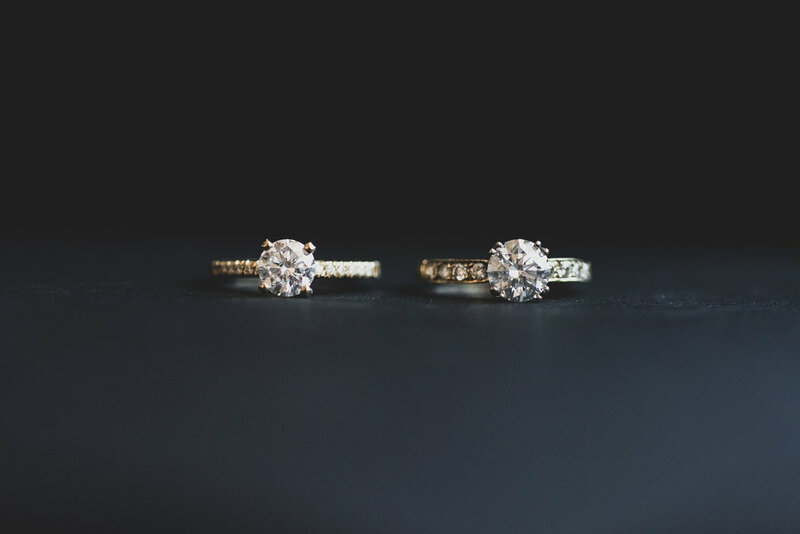 If you do not know your partners correct size, consider proposing with a placeholder ring, like the pure gold HELENA band, until the correct size can be determined. 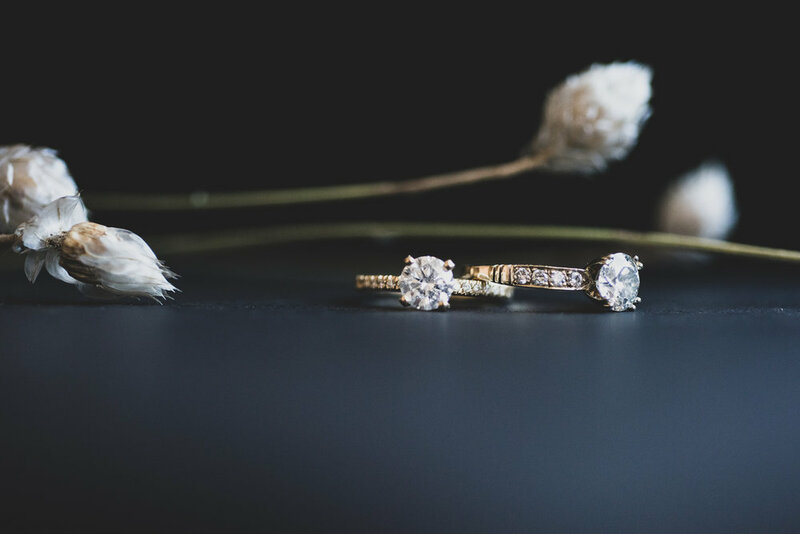 You can also order the MILKY WAY SOLITAIRE RING separately, where there is an option to leave off the pavé details on the back of the ring which will allow the ring to be resized. The pavê details and carvings can be added at a later date for $400. 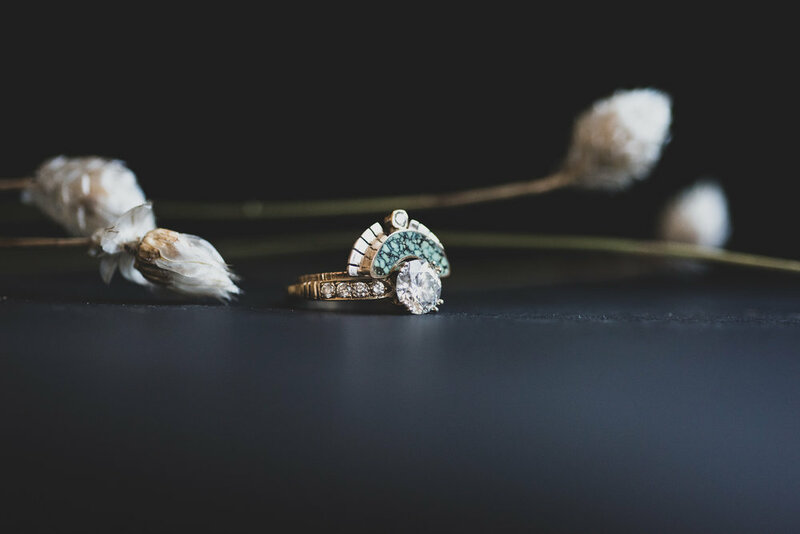 MILLKY WAY RING >>> 14k yellow gold, 14k white gold, .03 ct diamonds, .005 ct diamonds. MODIFIED RISING SOL >>> Sterling silver, 14k yellow gold, .03 ct diamond and stone inlay. This ring set is hand made to order. Please select your diamond ct. weight, ring size and desired inlay stone. Allow up to 5-6 weeks for its hand made production. 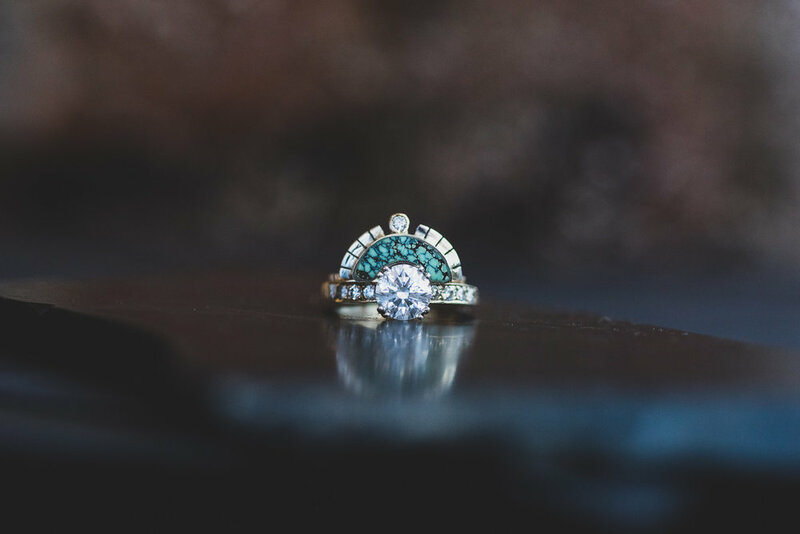 The Milky Way Solitatire ring will stack best with the following ring styles: RIVER OF LIGHT PAVÉ BAND, STAR DUSTED PAVÉ ARC BAND, ROWEN PEAK RING, GRADIENT RING or our famous MODIFIED RISING SOL RING.